Moving doesn’t sound very difficult, but so many people regret having moved on their own because there’s a lot more to a successful move than you think! Reduce stress and make sure everything is packed and transported properly with help from Coleman Worldwide Moving. Our Warner Robins movers have been serving area residents since 1914. We’re accredited with the Better Business Bureau and we’re a ProMover with the American Moving and Storage Association. We can help you move locally, but we can also help you move nearly anywhere in the world thanks to our partnership with Allied Van Lines. No other mover can eliminate the stress of moving better than we can! Small households require a different approach than large households. Because we offer both basic relocation services and full-service residential moving, you’re able to customize a moving plan that fits your needs and your budget. A commercial or office move can be especially nerve wracking because time spent moving means lost revenue. Make sure you minimize downtime and stick to your budget with the help of Coleman Allied. Moving equipment is difficult. Not only does its sensitive nature make transport a challenge, figuring out how to hook everything up at your new location can be a nightmare. Our expert movers catalogue every item and help you set it all back up at your new location, which makes moving sensitive lab equipment, medical equipment, computer servers, and large machinery a breeze. It’s all about fast, cost-effective local moving solutions when you choose Coleman Allied. 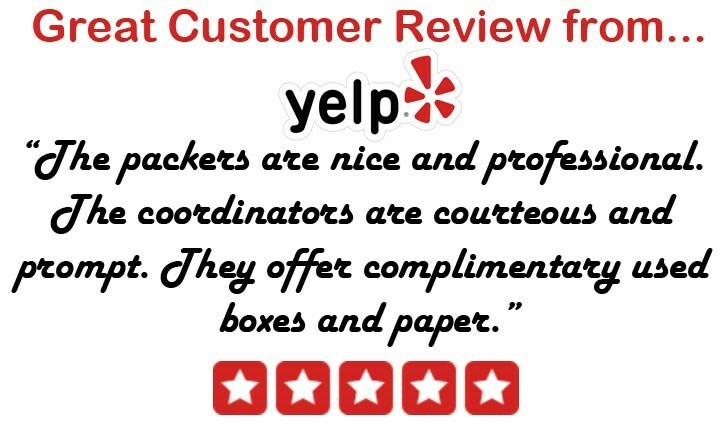 Our Warner Robins local movers even provide short and long-term storage as part of our local moving solutions to make your move go even more smoothly. With over 100 years of experience under our belts, we know what makes a move flawless, which is why so many people turn to us for their long distance moves. Our Warner Robins long distance movers are proudly affiliated with Allied Van Lines so we can take you anywhere in the world. Stress less by leaving your move in the hands of Coleman Allied. Speak with our movers in Warner Robins or use our quote form to request a free no-obligation estimate today!